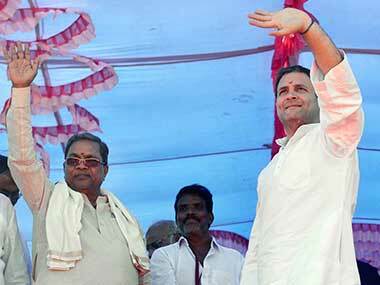 Mulawad (Karnataka): Continuing to target the prime minister in his campaign in poll-bound Karnataka, Congress president Rahul Gandhi on Sunday asked why Narendra Modi, who had described himself as the country's "chowkidar", was "silent" on the PNB fraud. He also asked Modi as to why he was not taking any action regarding the alleged sudden increase in turnover of a company owned by BJP president Amit Shah's son Jay Shah. "Modi ji comes to Karnataka and speaks about corruption. He had told the country not to make him prime minister but make him the chowkidar (watchman) of the country," Gandhi said. 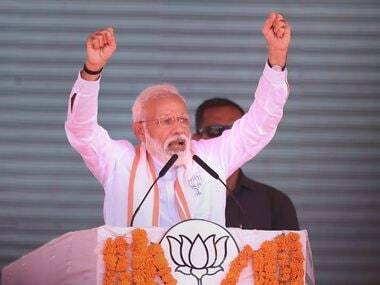 In a Congress rally in Mulawad, he said, "On one side there is his party's (former) chief minister (BS Yeddyurappa) who had gone to jail and on the other side are the other four former ministers of the BJP government who had gone to jail; sitting in between them, Modi speaks about corruption." "Shah's son converts Rs 50,000 to Rs 80 crore in three months and the chowkidar of the country doesn't get it inquired and doesn't even utter a word," he alleged. The BJP chief has rejected allegations of corruption against his son Jay Shah, who has filed a criminal defamation suit against a news portal which claimed his business fortunes had zoomed after the BJP came to power in 2014. Gandhi is on the second leg of his three-day tour of northern parts of Karnataka. This is his second visit to the state in less than a fortnight. Karnataka is slated to go to polls in a few months. Hitting out at Modi on demonetisation, the Congress president said, "Modi ji told the country to stand in line (queues at banks) for the fight against corruption. You would not have seen a single rich person or someone wearing suit-boot in the line." He alleged that all the "thieves" in India had converted their black money into white with the help of Modi. Attacking the prime minister on the Punjab National Bank (PNB) fraud issue involving jewellery designer Nirav Modi, Gandhi questioned his silence. 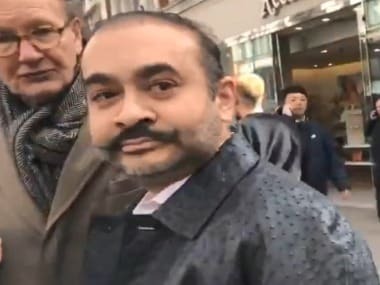 "Nirav Modi has indulged in the theft of Rs 22,000 crore, he runs away from the country, but the chowkidar of this country does not even utter a word," he said. 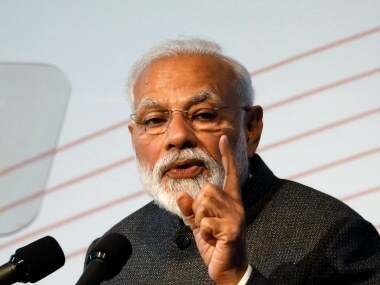 Breaking his silence over the Rs 11,400-crore fraud at India's second-biggest PSU bank, Narendra Modi on Friday had warned of strict action against those involved in financial irregularities and said loot of public money would not be tolerated. Gandhi, invoking 12th-century social reformer Basaveshwara from Karnataka, said "Nudidante Nade" (practise as you preach), and asked the prime minister to walk the talk on such issues. "Modi ji Nudidante Nade," he said in Kannada. Basaveshwara is revered by the dominant Lingayat-Veerashiva community. They are predominantly present in northern parts of the state. He also accused the prime minister of "failing" to fulfil the election promise of providing two crore jobs to youths in the country every year. 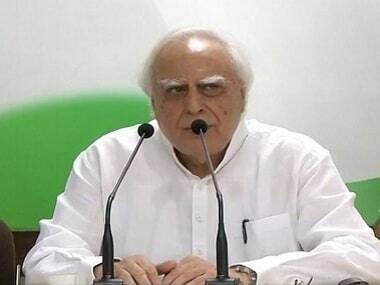 The Congress leader also said despite schemes such as Make in India, Start-up India and Stand-up India, "whatever you buy, from watches to shirts to shoes, everything is made in China".